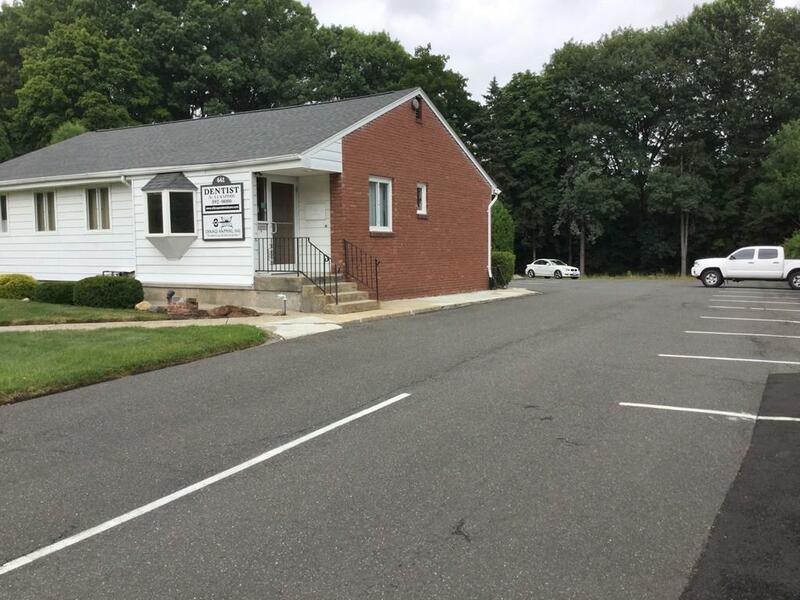 "Suite B" is a desirable leased unit which is adjacent to an established dental office. The suite consists of seven (7) rooms - Reception/ Waiting Room, Kitchenette, Bathroom and several private offices. 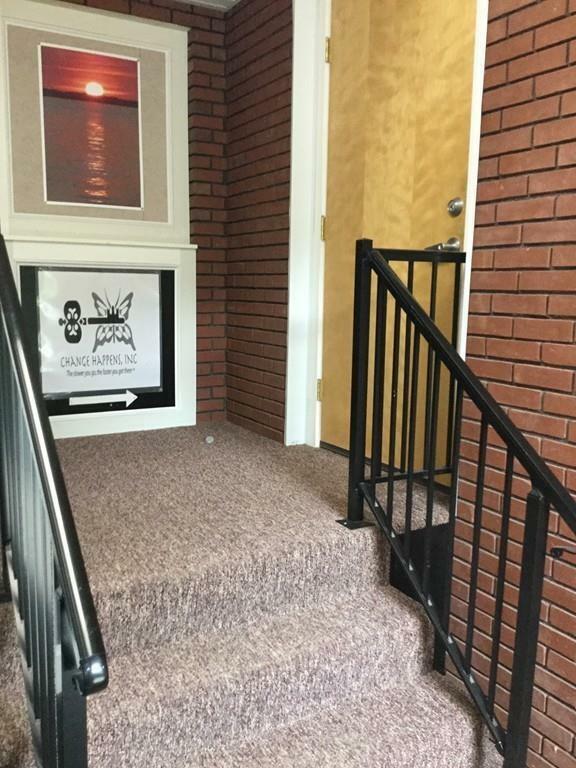 The Suite is located in a quiet location at the rear of the building. The unit has a front and rear entrance/exit. 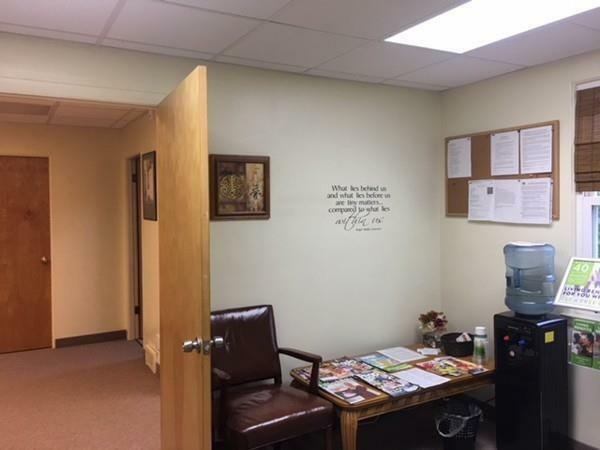 Rent includes electricity, air conditioning, paved parking, exterior landscaping and security system. This well-cared for property is in a beautiful brick building with a new roof. 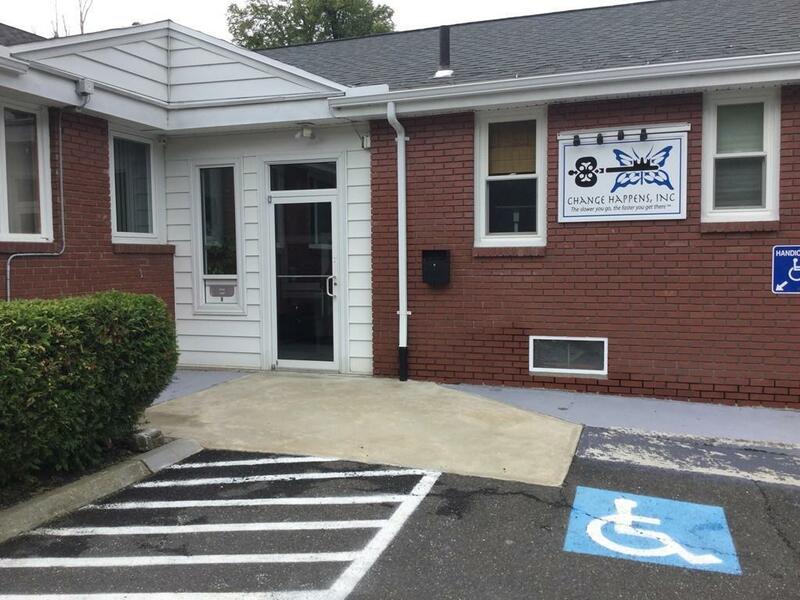 It is across the street from Dupont Middle School and next to the Chicopee Rec Department. On a bus line, too! Ideal for therapist, psychologist, chiropractor, medical, dental, attorney, accountant or other professional. Locate your business on this highly visible street! Listing courtesy of Suzanne White Group of William Raveis R.E. & Home Services. Disclosures Listing Agent Related To Owner; Square Footage Approximate. Tenant Pays Separate Gas And 1/2 Of Snow Removal. Insurance Required First Last And Security Deposit Shared Parking. Insurance Required. Separate Metered Electricity May Be Forthcoming in 2019. Listing provided courtesy of Suzanne White Group of William Raveis R.E. & Home Services.